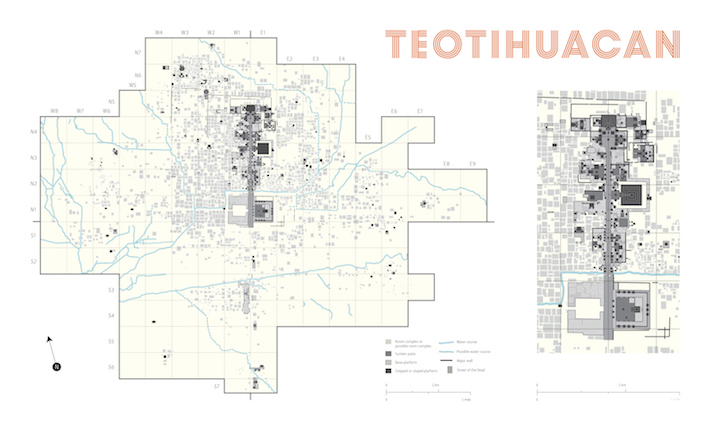 Founded in the first century BCE near a set of natural springs in an otherwise dry northeastern corner of the Valley of Mexico, the ancient metropolis of Teotihuacan was on a symbolic level a city of elements. 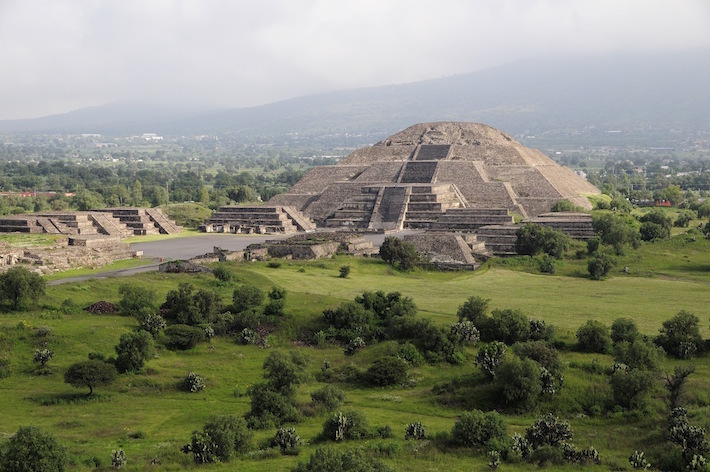 With a multiethnic population of perhaps one hundred thousand, at its peak in 400 CE, it was the cultural, political, economic, and religious center of ancient Mesoamerica. 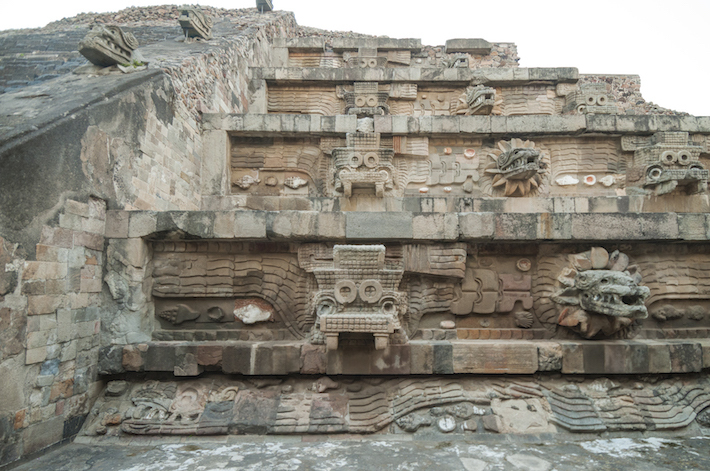 A devastating fire in the city center led to a rapid decline after the middle of the sixth century, but Teotihuacan was never completely abandoned or forgotten; the Aztecs revered the city and its monuments, giving many of them the names we still use today. 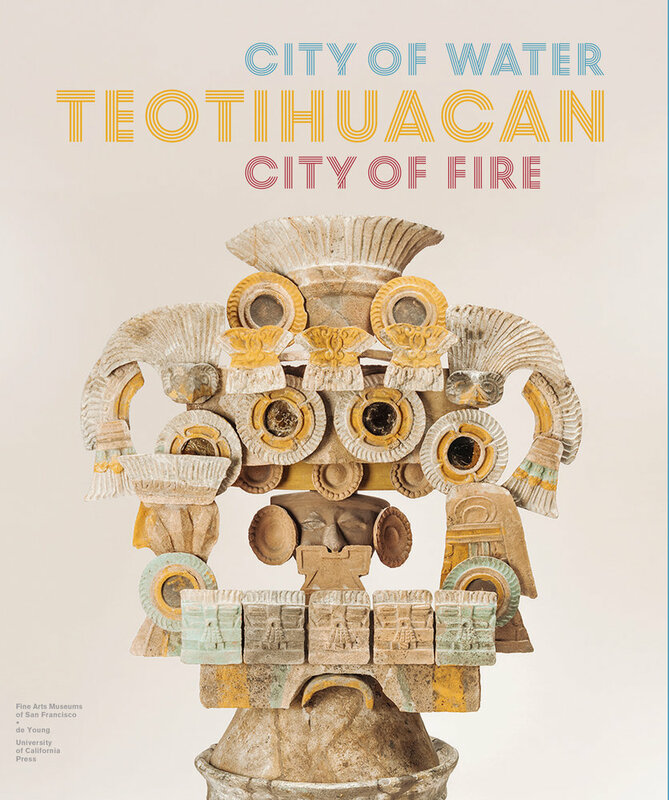 Teotihuacan: City of Water, City of Fire examines new discoveries from the three main pyramids at the site—the Sun Pyramid, the Moon Pyramid, and, at the center of the Ciudadela complex, the Feathered Serpent Pyramid—which have fundamentally changed our understanding of the city’s history. 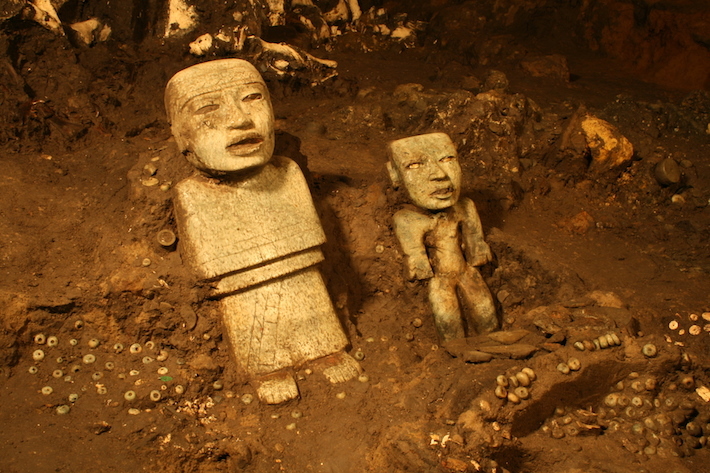 With illustrations of the major objects from Mexico City’s Museo Nacional de Antropología and from the museums and storage facilities of the Zona de Monumentos Arqueológicos de Teotihuacan, along with selected works from US and European collections, the catalogue examines these cultural artifacts to understand the roles that offerings of objects and programs of monumental sculpture and murals throughout the city played in the lives of Teotihuacan’s citizens. 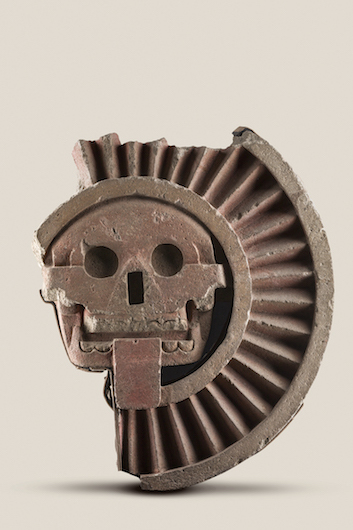 Published in association with the Fine Arts Museums of San Francisco. Matthew H. Robb is chief curator of the Fowler Museum at UCLA and former curator, Arts of the Americas, Fine Arts Museums of San Francisco (FAMSF).